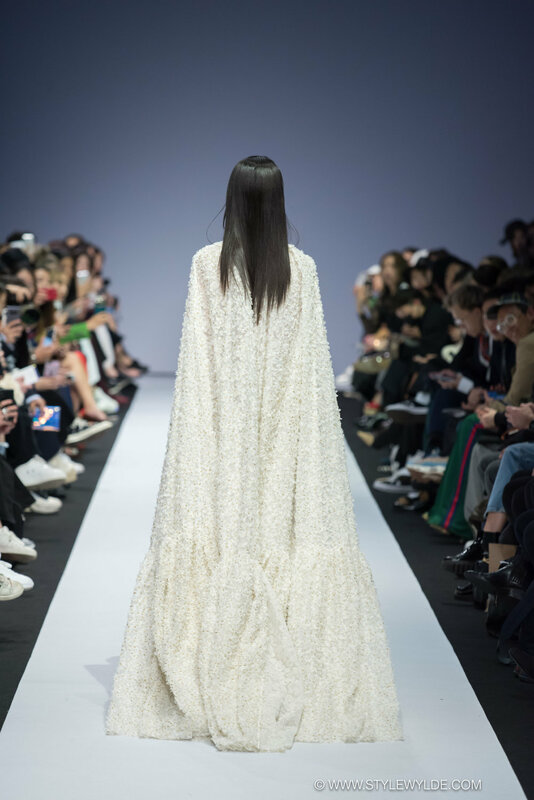 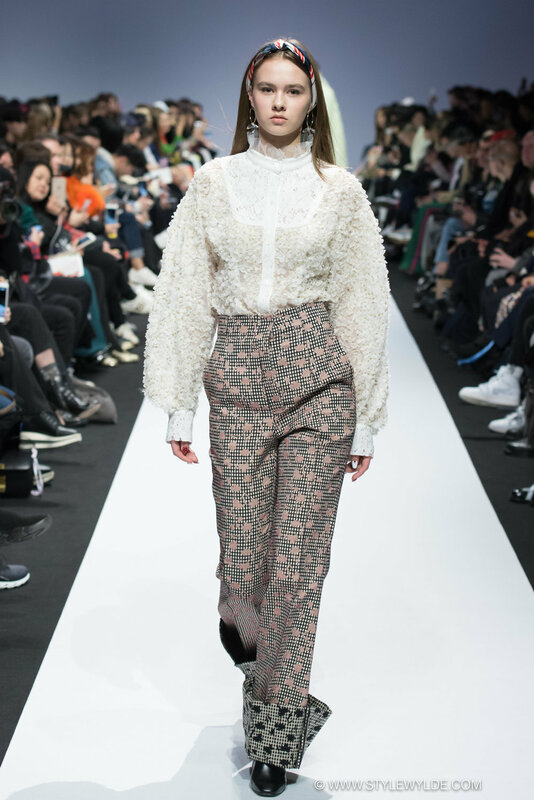 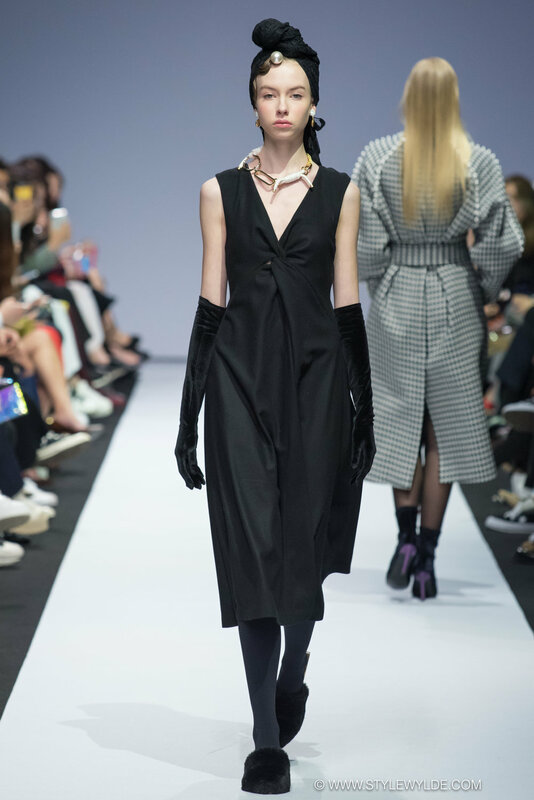 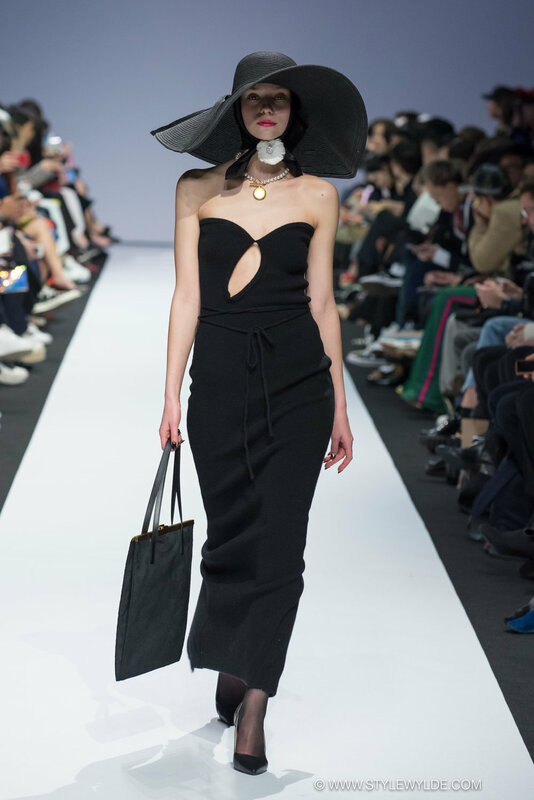 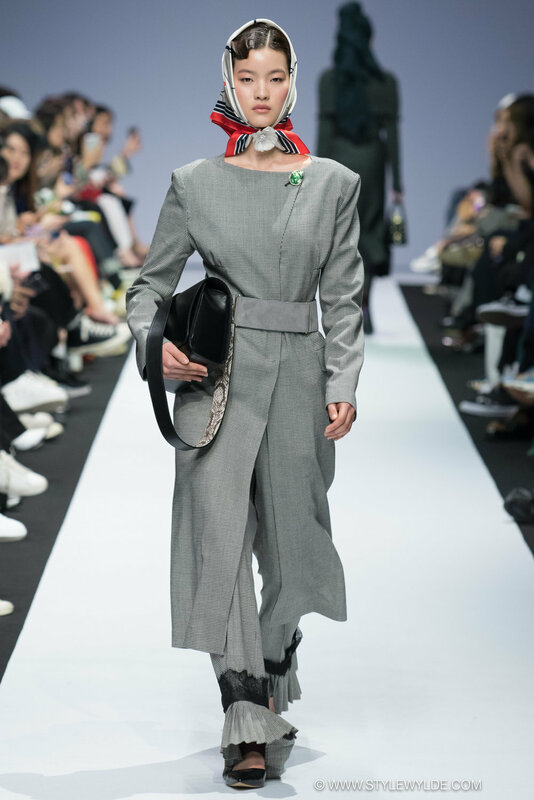 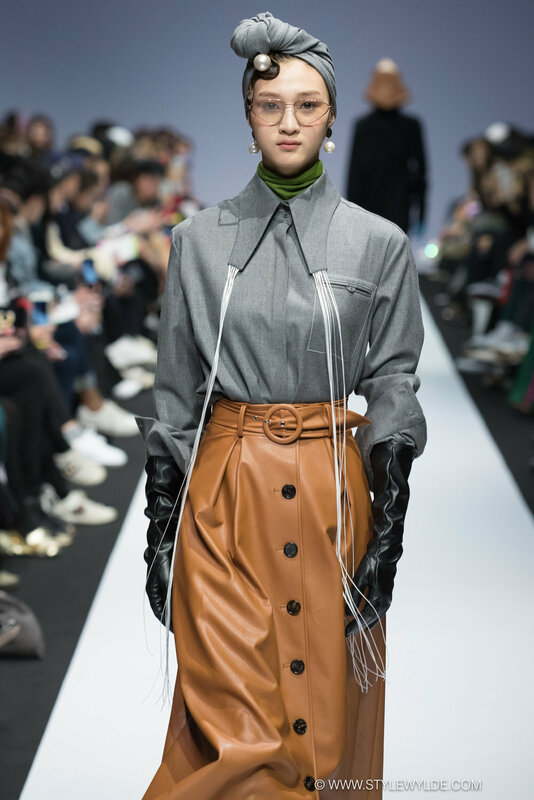 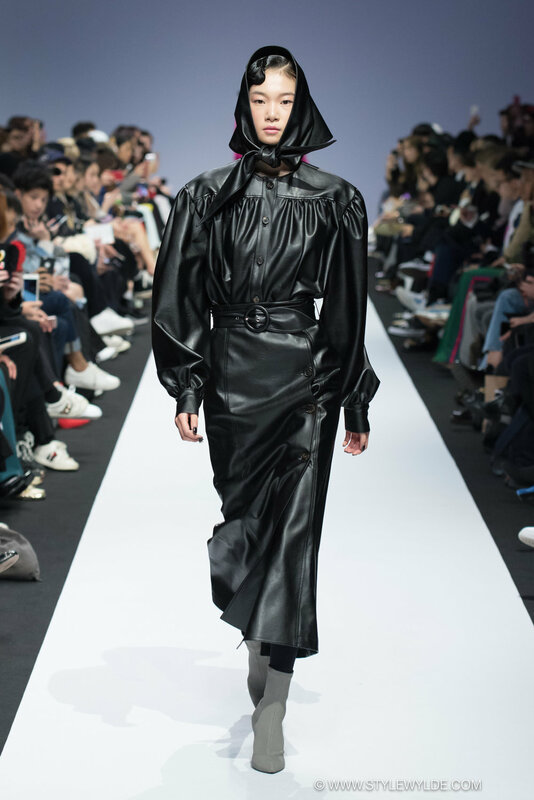 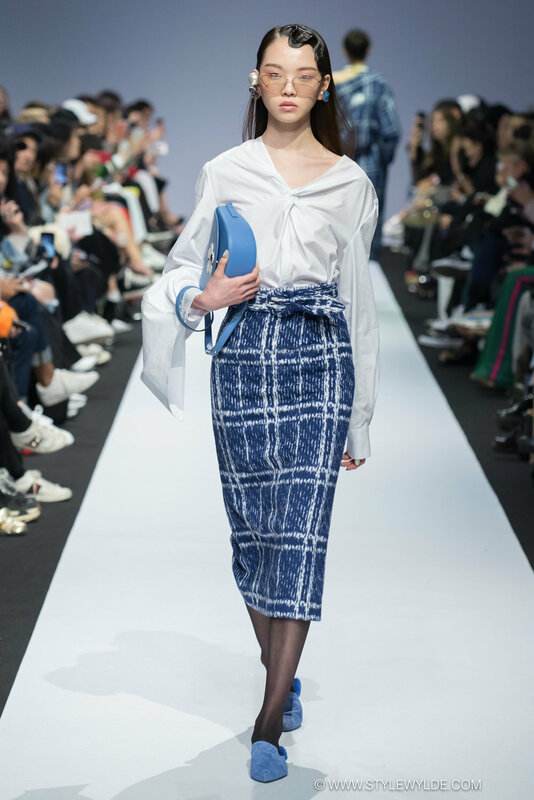 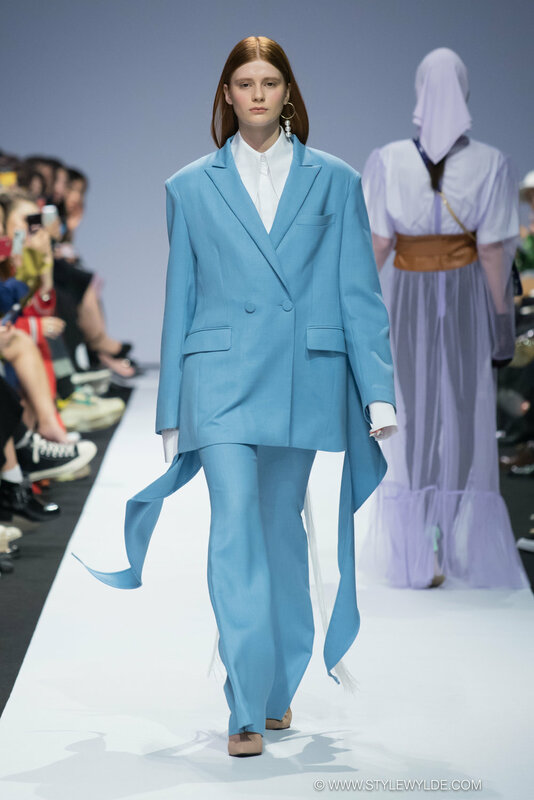 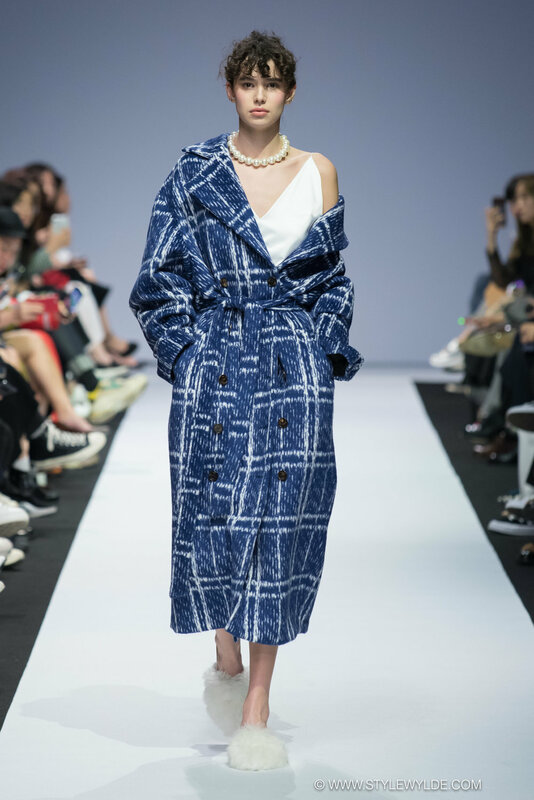 A dazzling array of looks that varied from avant garde, to absolutely work-wearable, flooded down the runway at the YCH Fall 2018 show in Seoul. 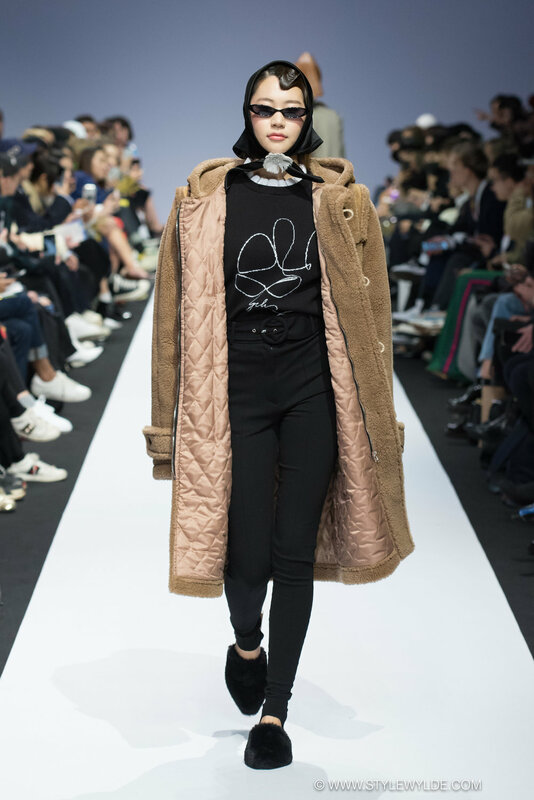 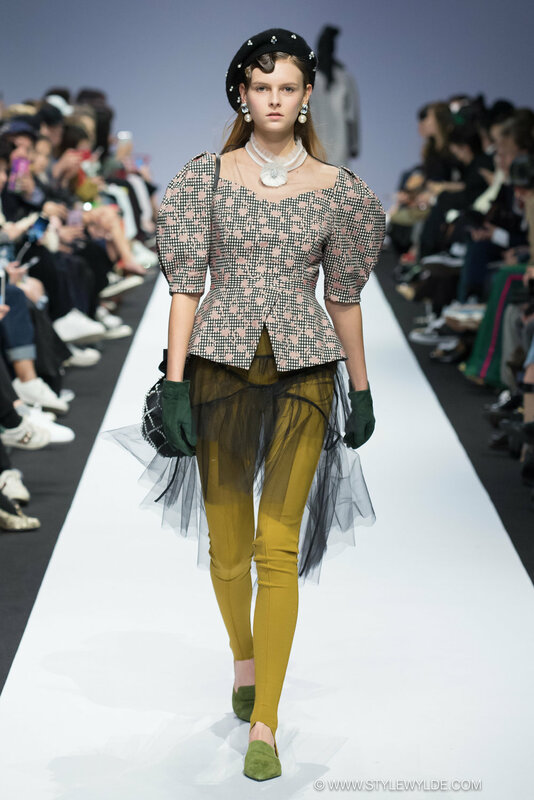 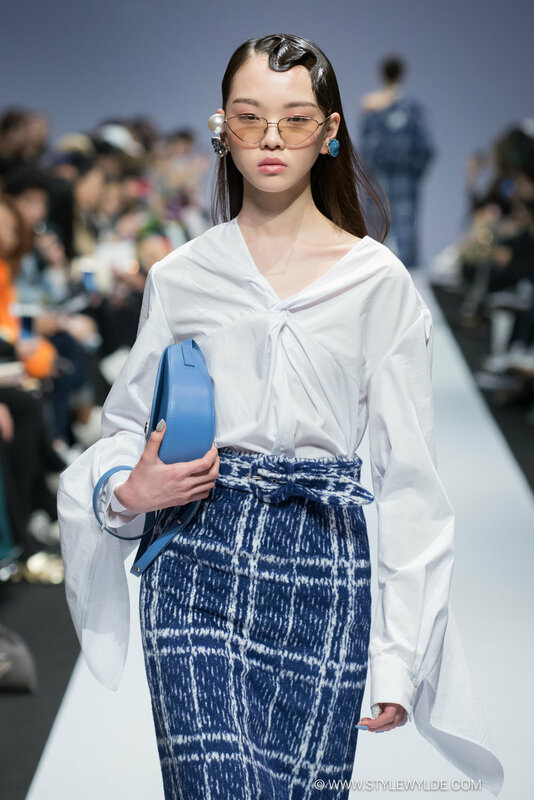 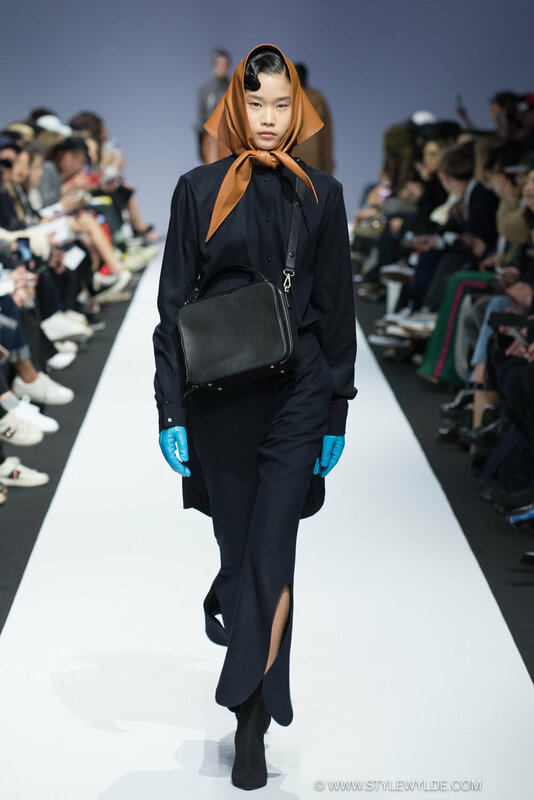 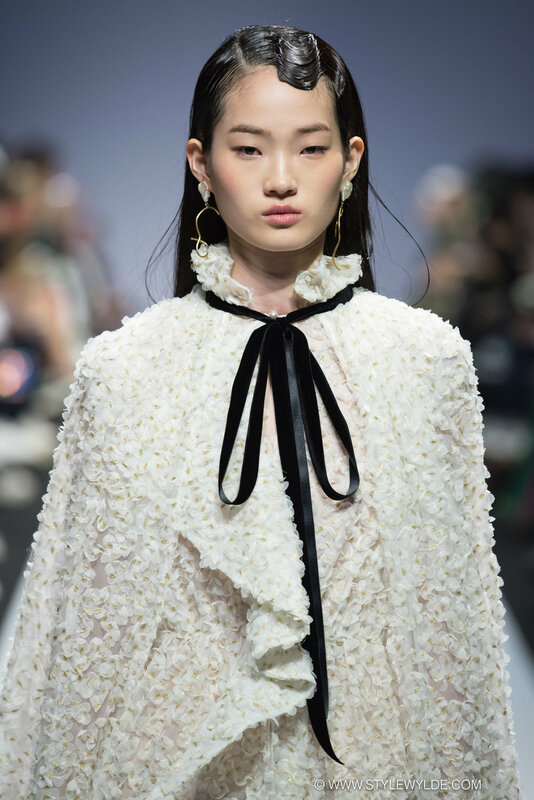 While as recently as 2 years ago the brand was showing the expected 'cute' looks with a heavy sportswear influence, this time around the design team really stepped into the high fashion realm with exquisite tailoring, fantastic silhouettes, and an overall ultra-glam point of view. 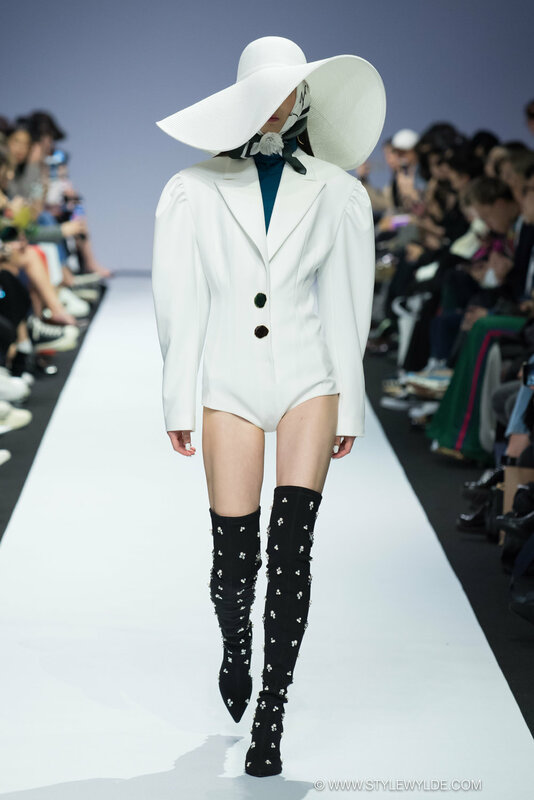 All images: Style Wylde Magazine and cannot be republished or redistributed at any time, anywhere, without express written consent.